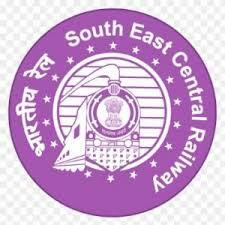 SECR Recruitment 2018.South East Central Railway, Raipur has released a notification for the recruitment of Act Apprentice 2018-19 in Raipur Division and Wagon Repair Shop(WRS) Raipur.Check the eligiblity and notification prior to apply for the positions. Last Date for Submission of Application is on Sep 09th, 2018..
Age limit: 15 to 24 years as on 16.08.2018. Selection Process: Based on Matriculation, ITI exam marks, Medical Examination. Last date for receipt of application: 09.09.2018.